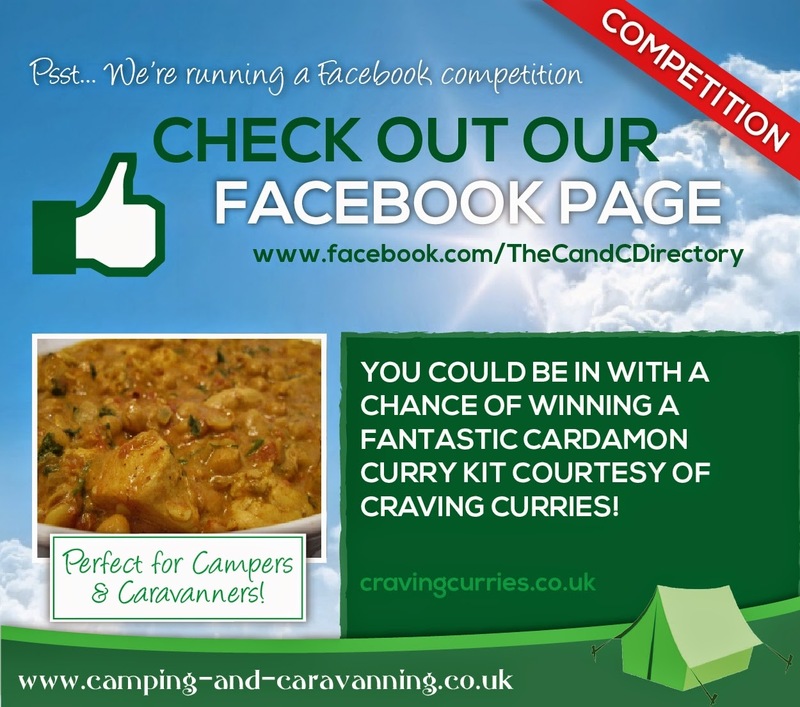 Be in for a chance of winning a prize from Craving Curries, perfect for campers and caravanners! Like and share our Facebook page to your family and friends and be entered into a prize draw. The winner will be announced on Friday the 31st of October 2014.